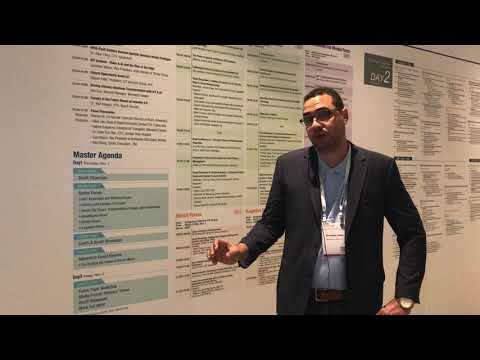 Congatec explains how it is using the latest Intel processors to create highly ruggedized yet highly capable servers that can reside on a factory floor, in a medical setting, or other locations at the edge of the network. 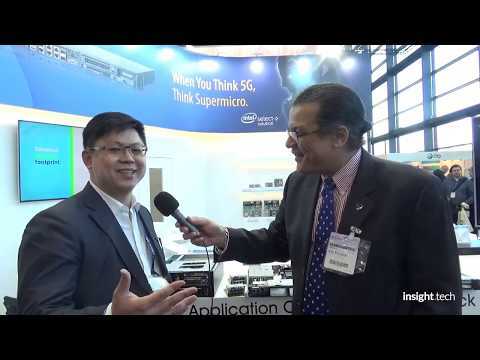 Alix Paultre talks to Mory Lin of Supermicro about the latest advances in 5G and edge computing at embedded world 2019. 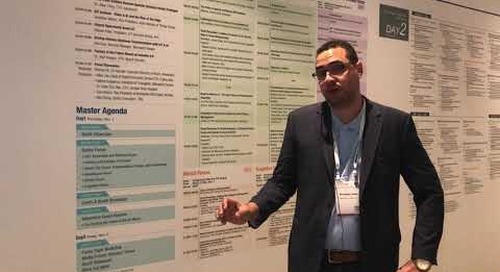 Brandon Lewis talks with Christian Eder of Congatec about the ways that virtualization enables AI systems with lower costs and higher reliability at embedded world 2019. 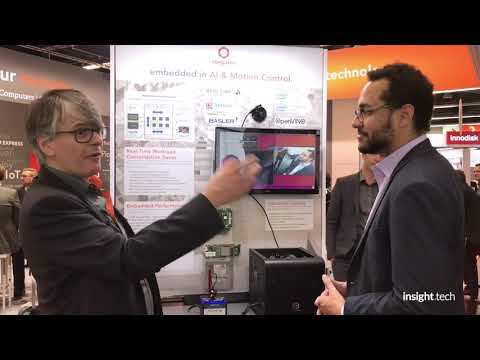 Bosch has a tiny yet impressively capable sensor that can detect volatile organic compounds (VOC) and other air quality metrics. 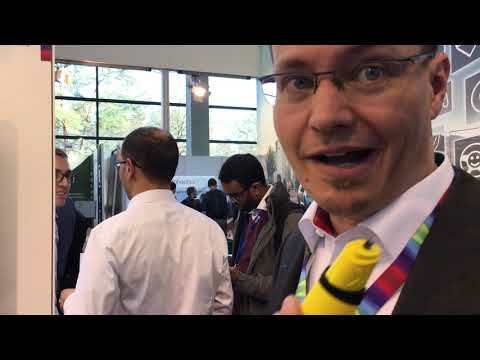 Here's a fun demo that shows how it works.